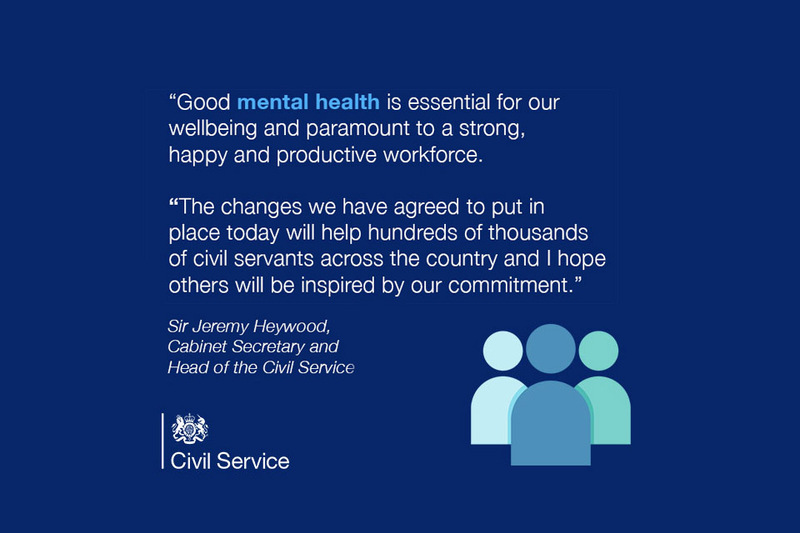 Head of the Civil Service Sir Jeremy Heywood on making the mental health and wellbeing of all civil servants a key priority. 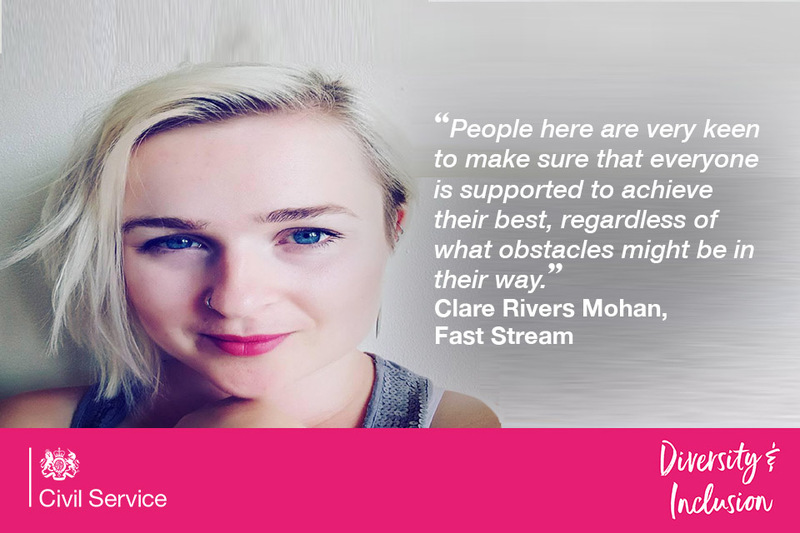 Fast Streamer Clare on setting up a Fast Stream network to support mental health and wellbeing. 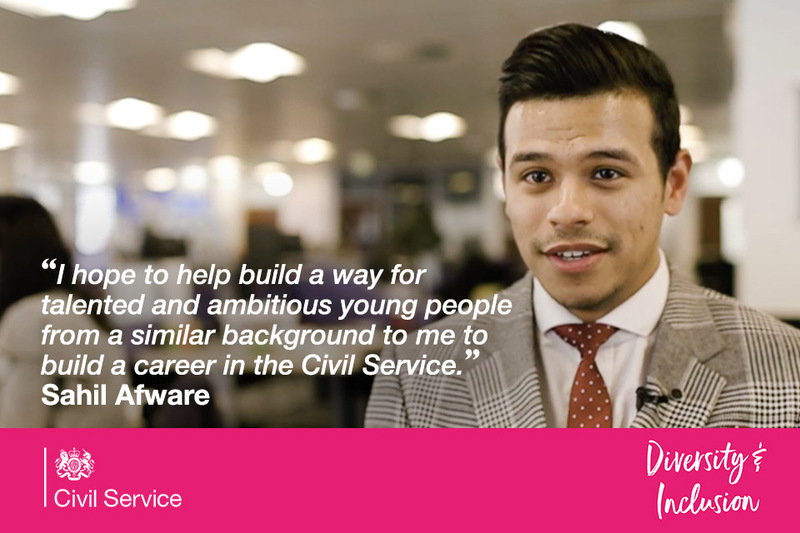 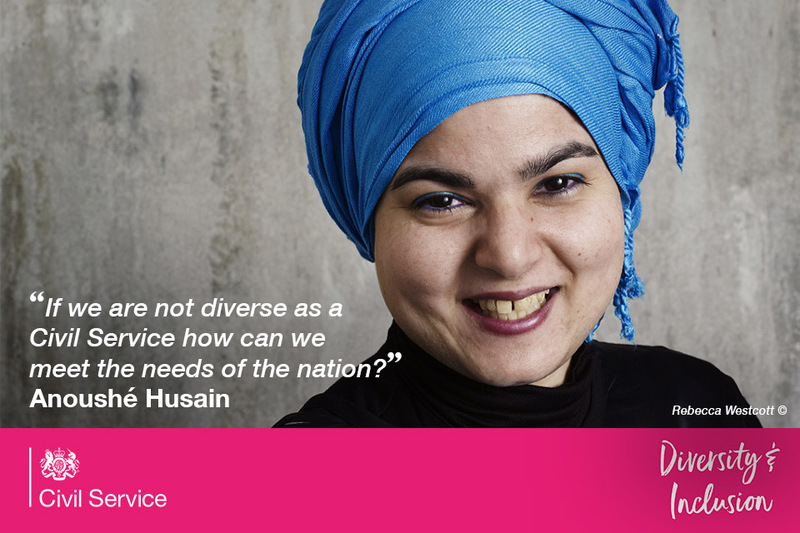 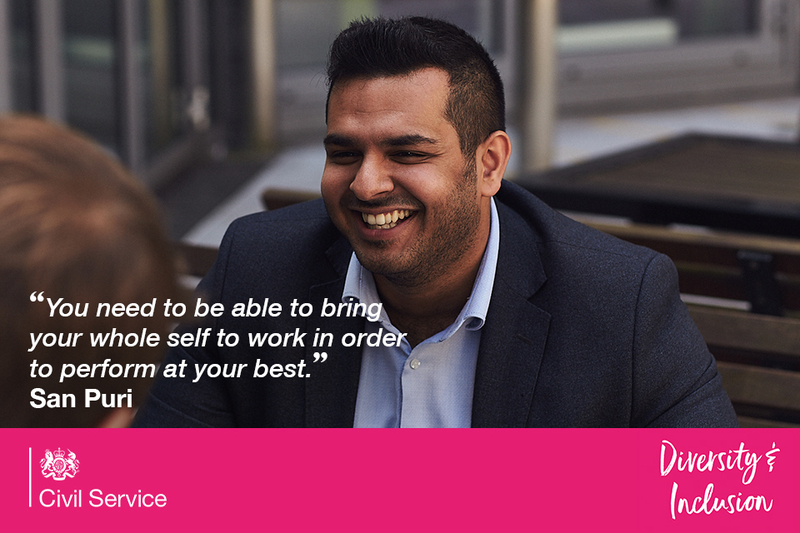 Fast Streamer San Puri gives his views on the scheme and the importance of inclusion in the workplace. 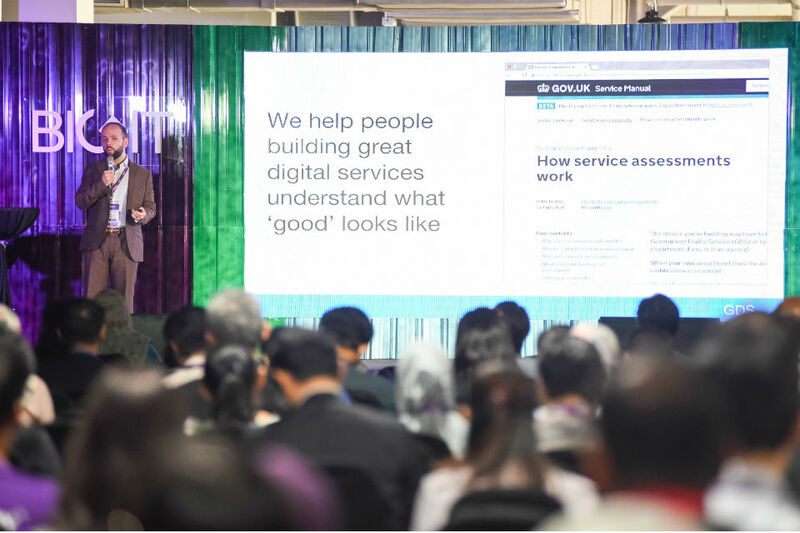 Treasury Permanent Secretary Tom Scholar looks at some of the ways we can help to look after our own - and each other's - mental health. 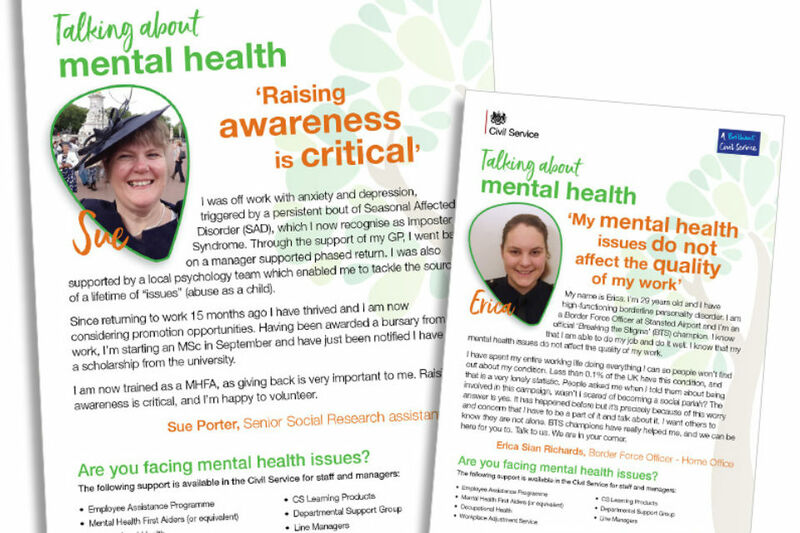 The Civil Service marks World Mental Health Day by launching a 'Talking about mental health' poster campaign.